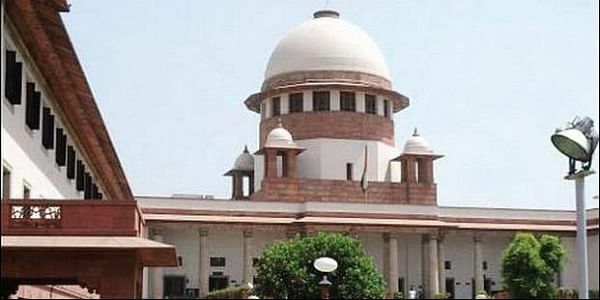 NEW DELHI: The Supreme Court on Friday restrained all deemed universities across the country from continuing any distance learning courses from the next academic year without prior approval of the regulatory authorities and ordered a Central Bureau of Investigation (CBI) probe into granting of retrospective approvals to four of them. The apex court also directed the University Grants Commission (UGC) to restrain such institutions from using the word ‘University’ within one month. Ordering a CBI inquiry onto the officials who had allowed deemed universities to offer the distance learning courses which was not allowed, the court also asked the government to constitute a high-level committee to examine the functioning of deemed universities within one month. “We direct the CBI to carry out thorough investigation into the conduct of the concerned officials who dealt with the matters and went about the granting permissions against the policy and who abused their position to advance their commercial interest illegally,” the court said. The Committee may examine the issues indicated above and suggest a road map for strengthening and setting up of oversight and regulatory mechanism in the relevant field of higher education and allied issues within six months. The Committee may also suggest oversight mechanism to regulate the Deemed to be Universities and government may examine the report and take such action as may be considered appropriate within one month and apprise the court by August 31, 2018. The court was hearing a batch of appeals against the decisions of Orissa High Court and Punjab and Haryana HC.